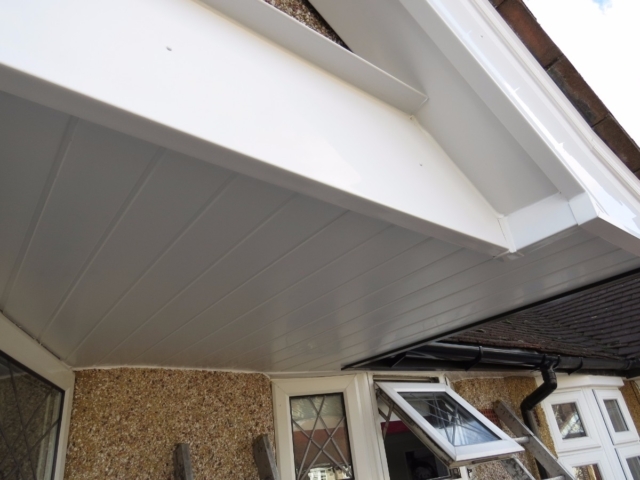 Welcome to Collier Roofing, premier installers of guttering, fascias and soffits in the Whyteleafe area. 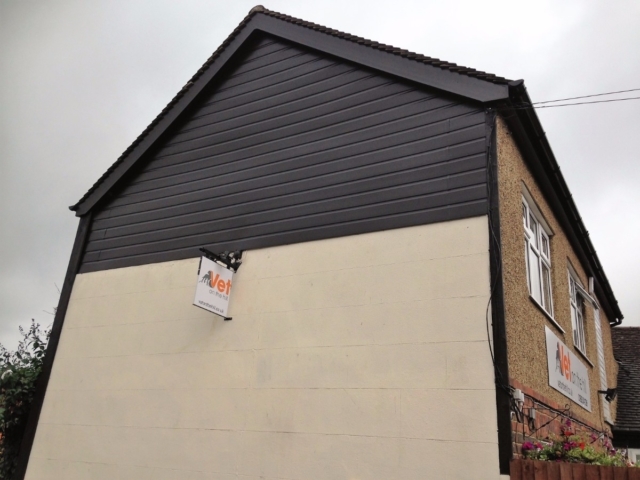 Whether it’s cladding, bargeboards or roofline products for residential or commercial properties, we’re a name you can trust. Don’t believe us? 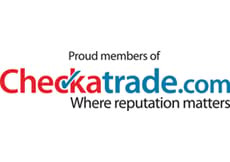 Why not check out some of our glowing reviews on websites such as Checkatrade.com, RatedPeople.com and MyBuilder.com. 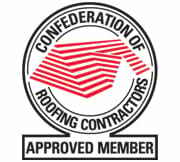 We’re enormously proud of our reputation for roofing in Whyteleafe, Chipstead and their surrounding areas servicing large parts of London, Surrey and the South East. 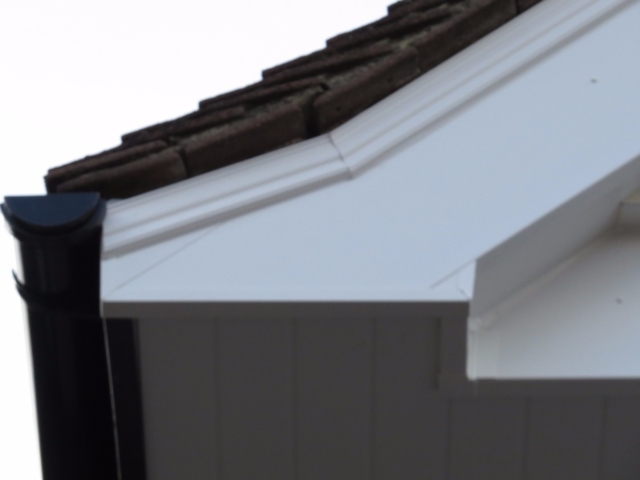 An old or poorly maintained roof can be costly to fix, particularly if left unchecked for a long time, and in extreme cases can even pose a safety hazard. Hoping that you can ignore the problem and it will go away simply isn’t an option, as what appears at first to be a harmless leak can often lead to damp and even affect the structural integrity of a building. This is why it pays to get any problems sorted out, and sorted out properly. 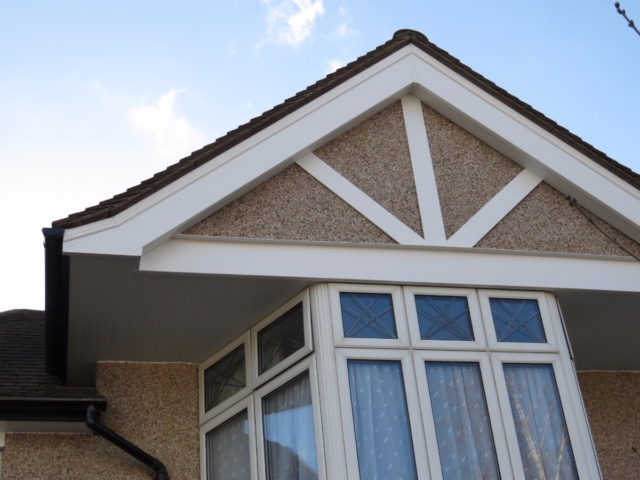 So whether it’s roofline, guttering, flat or pitched roofs in and around Whyteleafe, we endeavour to provide you with peace of mind from start to finish. 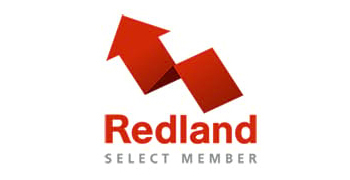 Unlike some other companies in the industry, we use only our own in-house tradesmen and women, so you won’t be letting a succession of strangers into your home day after day. We’re polite, courteous and friendly, and we’ll attempt to minimise disruption to you wherever possible whilst the work is being carried out, enabling you to get on with your life. 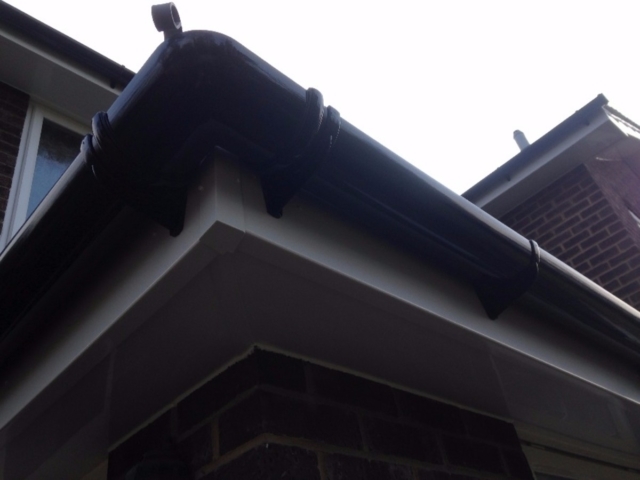 We use only the highest quality materials, sourced from suppliers we know and trust, ensuring that your guttering, fascias and soffits in Whyteleafe are built to last long after we’ve tidied up and left. The fact that our team is all in-house allows us to uphold our high standards of excellence, and means that we’re accountable to you. 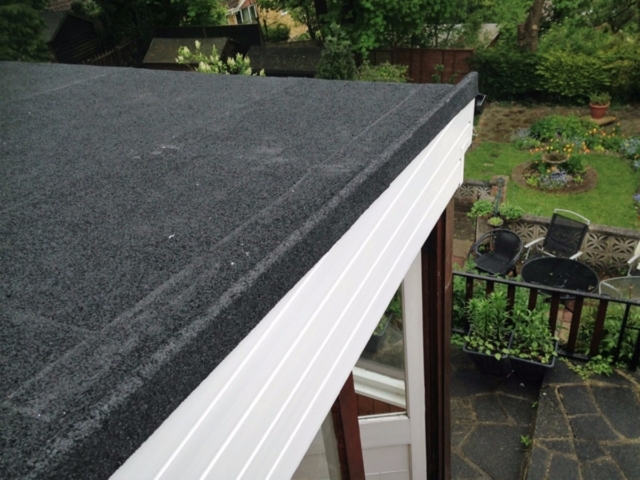 Indeed, if for any reason you’re unhappy with the quality of our work, our 10 year guarantee (20 years on selected materials) ensures that we’ll come back and rectify the situation free of charge. As well as much more. No job is too big or too small, so if you feel that your particular project falls outside the above list, get in touch with us and we’ll see what we can do. 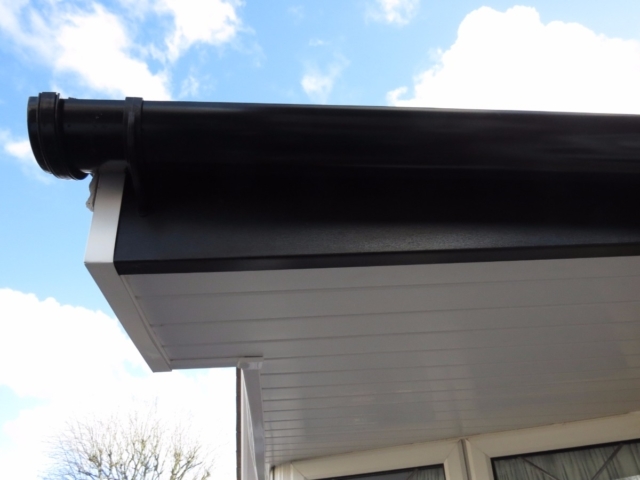 Whether your roof has sustained weather damage, or has developed a leak, or you simply wish to improve the look and increase the value of your property, contact us for a free, no obligation quote either through the contact form on our website, via email at collierroofing@hotmail.com, or via phone on 01883 370 351 (office) or 07985 749075 (mobile). We look forward to hearing from you.